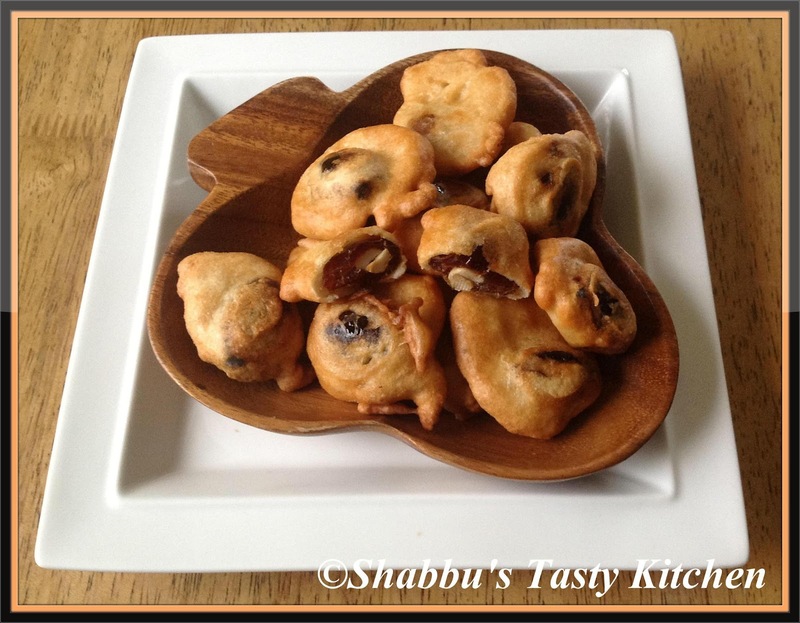 First time hearing abt dates fritters...very innovative n looks tempting..
very crispy and yummy snacks.. will try it soon.. Dates fritters!!! Very good idea its new to me :) and obviously healthy one!! Very innovative and interesting fritters. Will try it soon. 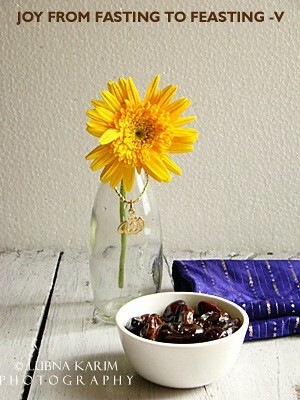 Very interesting... good for Ramadan too.. love it! very innovative & delicious fritters,yummy!! that looks so delicate. love this creative fritter. Wow..So homely dear SHabbu.Aroma of Ramadan reached here.. Innovative!! Looks very much tempting! !